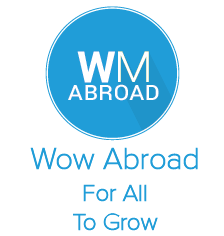 More than a speaking ministry of one individual, WOW Ministries International exists as a registered Nonprofit 501c3 Christian Organization here to “Redeem the Time both here and abroad." The mission is "for head-knowledge to become heart-knowing. Serving to share speaking and teaching in creative and compelling ways, both here & abroad so others may know, grow and go onto live the Spirit-Led life in Christ." WOW is about you becoming a rounded and grounded believer: grounded in the Word of God that deepens your Spirit-led life with a lifestyle of worship and prayer. 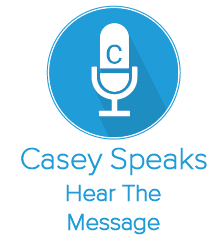 Casey’s teaching, inspirational speaking, and outreach presentations are shared in creative and compelling ways. Her passion for people to be whole, healthy, and holy is clear in her speaking, Bible-teaching, and in her creative outreach talks. Casey is known for content, creativity, and relatability to any audience. To learn more of her and her talks, visit http://www.caseyschutrop.com. This is an interactive site for YOU to LINK IN to the WOW Community Online to learn, know, and grow. The site contains relational content via the community blog with practical application. Podcasts and forums allow you to learn alongside an interactive community where you can further connect and receive support via prayer, sharing stories, fun free stuff, and more. Not just a stagnant site, LINKing IN Online allows you to hear the message so that you can be encouraged and equipped to GO – to live the Spirit-led life for you to impact your world. 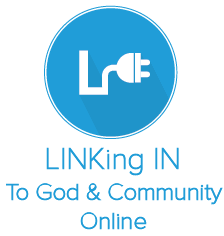 Visit LINKing IN Online to learn more. The Christmas Legacy Project have grown into further publications, outreach projects, and discipleship tools for individuals, churches, and organizations. Now the reach of both of these extends abroad to bring impact for the healing, salvation, and discipleship of individuals and families. Although both projects are very different, one centered around Christmas and the other on our identity in Christ, both bring the opportunity of KNOWING “who and to whom we belong” as God’s family. 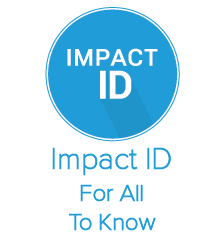 Visit IMPACT ID to learn more. Christ’s last command is our first concern: to reach our own Jerusalem, Judea, Samaria, and the ends of the earth. From this, we do one simple thing: repeat what we do here and share it elsewhere to reach beyond our own city, state, and nation for Kingdom Impact. Hear the message, LINK IN to God & Community, Know your Identity, and Go- For Kingdom Impact Now! Hear > Connect > Know > and Go! 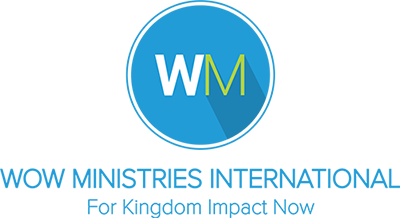 Visit WM Abroad to learn more.